Since 1993, the Institute of Caribbean Studies has remained a trusted, nonpartisan voice for Caribbean Americans. We serve through our research, policy analysis, advocacy, education, as well as in our action. We partner with organizations and institutions as needed to service our vision of inclusive prosperity and sustainable economic development of Caribbean societies. 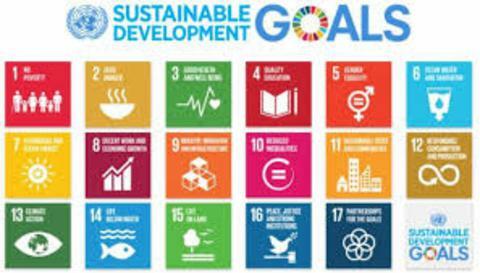 We recognize that these goals are enabled throuh promoting civic engagement in the Caribbean diaspora. Every day members of the Caribbean diaspora contribute to shared prosperity here in the USA as well as in the Caribbean region. They contribute to America's wellbeing through their participation in all walks of life from the military to the board rooms, to the school rooms as the strive to make better lives for themselves, their families, and their communities. They also contribute to the wellbeing and welfare of the Caribbean region through remittances of treasures, time and talent to families and schools and churches they left behind. We at ICS envision Caribbean societies where economic, political, and social advancement is a reality for all, and where all peoples thrive. 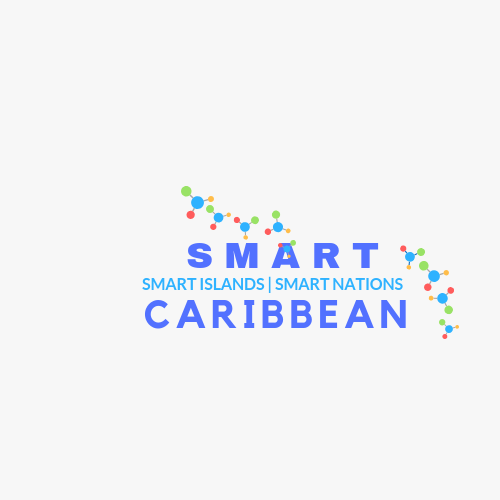 We envision a SMART Caribbean - where S means sustainable systems, M-meaningful metrics, A-agile and adapatability, R- robust resilience, T - transformational technology. 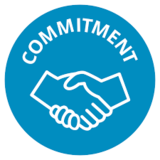 To that end, ICS pledges its suipport for UN Agenda 3030 - the Sustainable Development Goals as a key driver for our work. 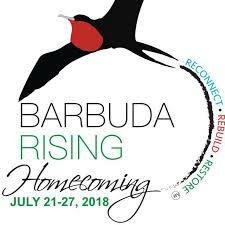 ICS is proud to be a partner of the Barbuda Diaspora in Development movement. Actor Reno Wilson, from Mike and Molly fame sends a message of hope. Your support is critical to the Institute of Caribbean Studies. 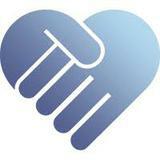 As a non-profit organization, we rely on the generosity of individuals like you. Help us fulfill our mission by supporting the Institute of Caribbean Studies and its programs, including LifeSEED (Life Skills Empowerment and Entreprenurial Development) Caribbean-American Youth Leadership Forum with a tax-deductible donation. 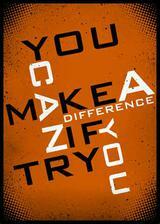 Make a difference today! Contact our Support Services at 202.638.0460 to fiind out how you can help. The Institute of Caribbean Studies is a 501(c)(3) non-profit organization and donations are tax-deductible to the fullest extent of the law.